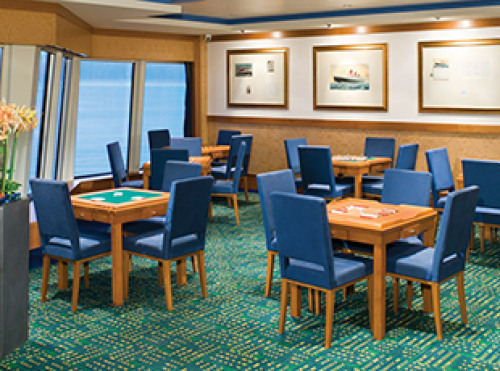 After extensive upgrades, Norwegian Jade returns to the fleet with new venues, modern décor and design and refurbished staterooms. Enjoy O'Sheehan's Neighbourhood Bar & Grill, a 24 hour pub serving up your favourite comfort foods. Stop by The Pit Stop, a new concept that combines poolside fun and fare. 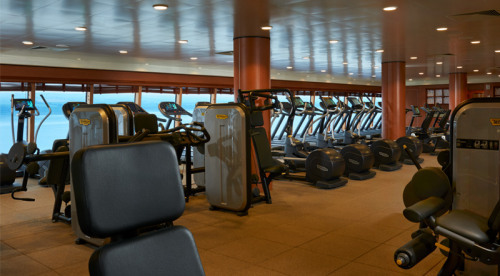 Or dance the night away in the new Bliss Ultra Lounge. 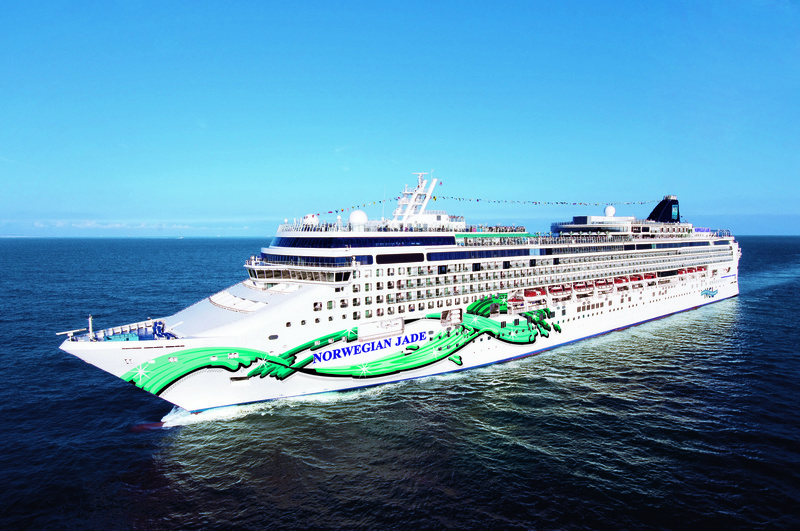 Get ready to journey to The Caribbean and Europe on the beautifully enhanced Norwegian Jade.